EVERY OF THE STUFF: HOME // DECOR: Tiny Animals! 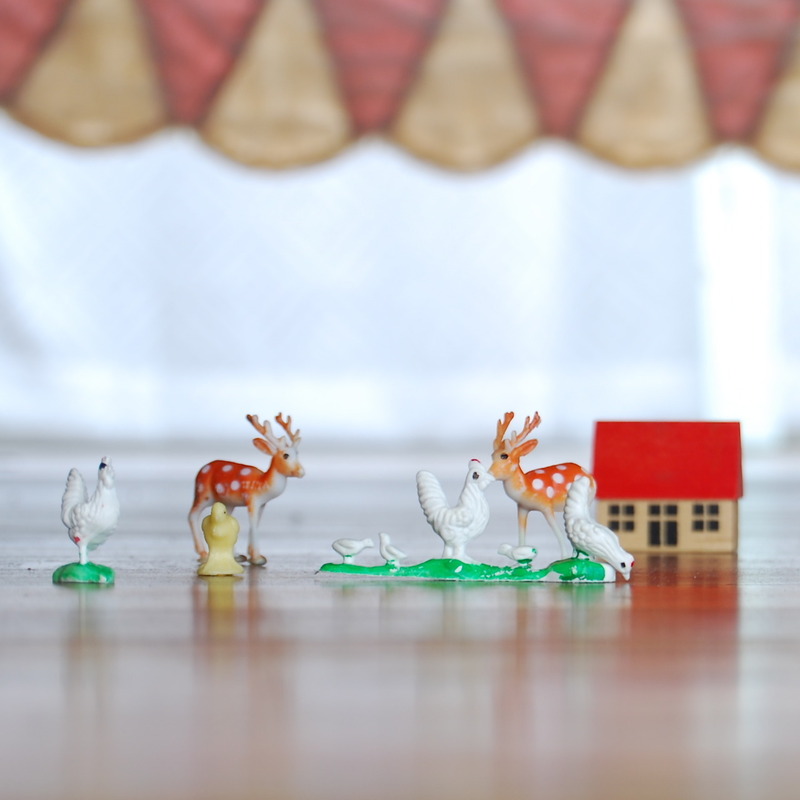 HOME // DECOR: Tiny Animals! did a mini-photo shoot for one of my apartment therapy posts, and thought i would share my little tiny-underbed-farm scene!